Measure temperature and relative humidity in display cases with an accurate and unobtrusive plug-in digital temperature and humidity probe. Normally, it is difficult to hide the data logger inside the display cabinet. 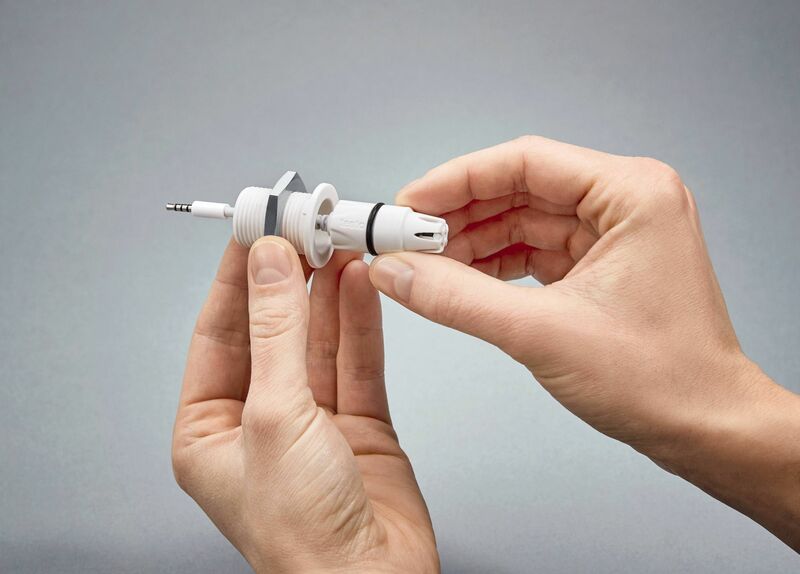 The testo digital temperature / humidity probe (1.5” x 0.63” / 36 x 16 mm) can be hidden within the case base showing only a small paintable vent cap and the bushing’s collar. The data from the probe transfer to the Wi-Fi logger over a thin 1.7 ft. / 0.6 m or an 8.2 ft. / 2.5 m extension cable. The maximum length of combined extension cables is 32.8 ft. / 10 meters. 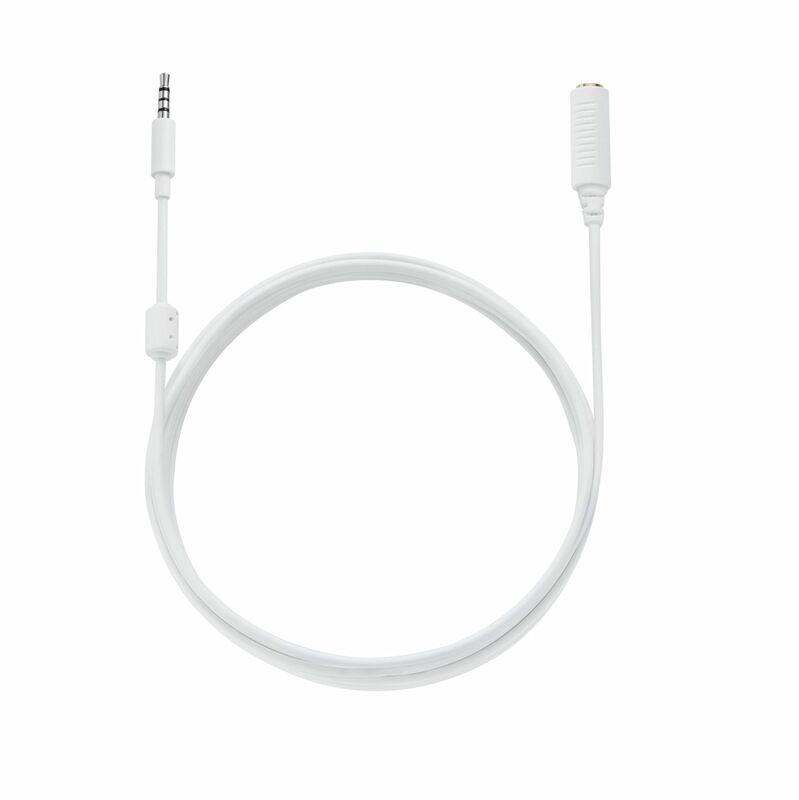 The temperature and humidity probe is ideal for use in museums, galleries and other exhibit application. Use the high-precision temperature and humidity probe (with external data logger) to measure the temperature and relative humidity in display cabinets. 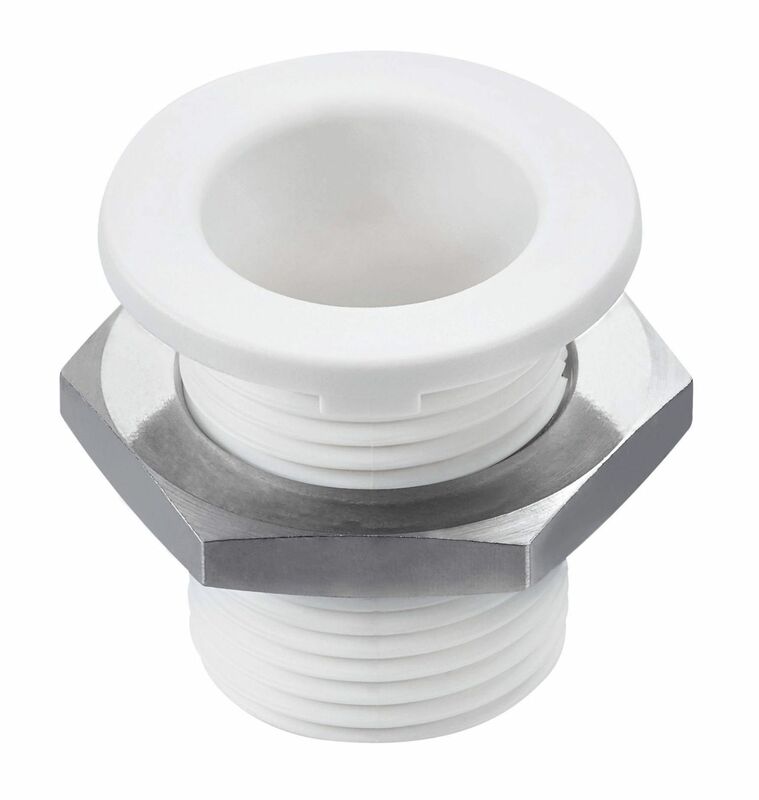 The supplied base plate bushing with an O-ring prevents leakage of external air. Monitor the micro-climate in your display cabinet to see if the artwork maintained at optimal environmental conditions, or if the silica gel pellets need replacing. The temperature and humidity probe offers maximum digital measurement reliability. 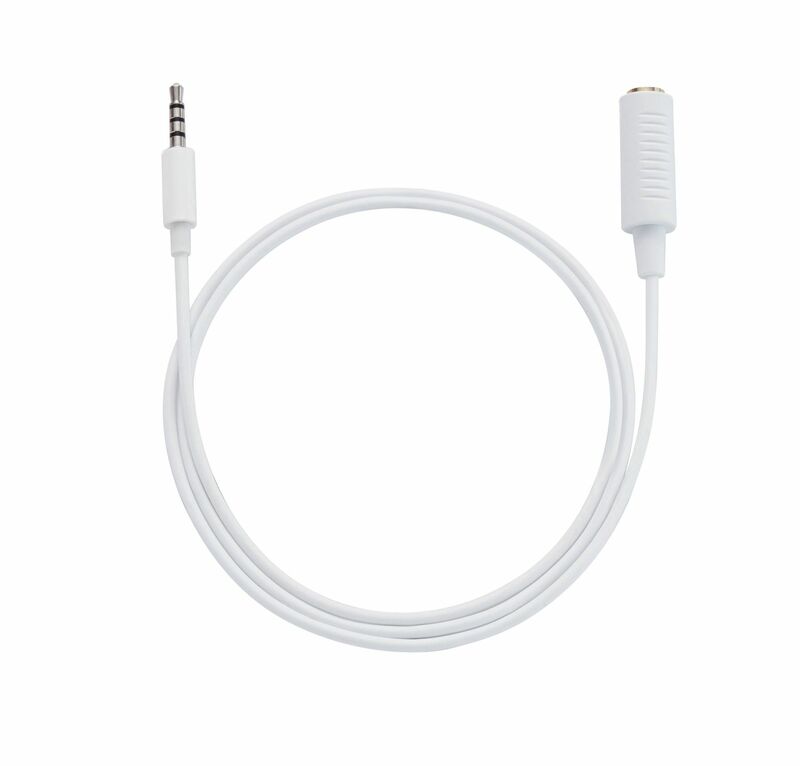 As the processing of measuring values is done within the probe, the quality of the measurement is not affected by the length of the cable between the Wi-Fi data logger and the probe. The probe can be sent in for calibration on its own (without the data logger) because the calibration points are stored internally. 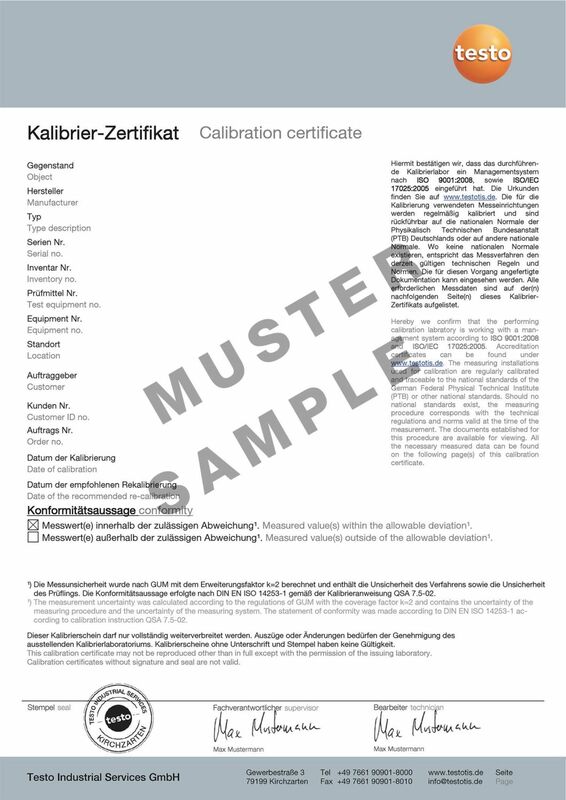 1 x temperature and humidity probe with plug-in cable (length 1.7 ft. / 0.6 m), base plate mount bushing, and factory calibration document.